Dave Garrett is not David Garrett (born David Bongartz, 1981 sept 4 in Aachen, Germany), a classical violinist and recording artist, though a Last FM link for Sha Na Na article suggests that. 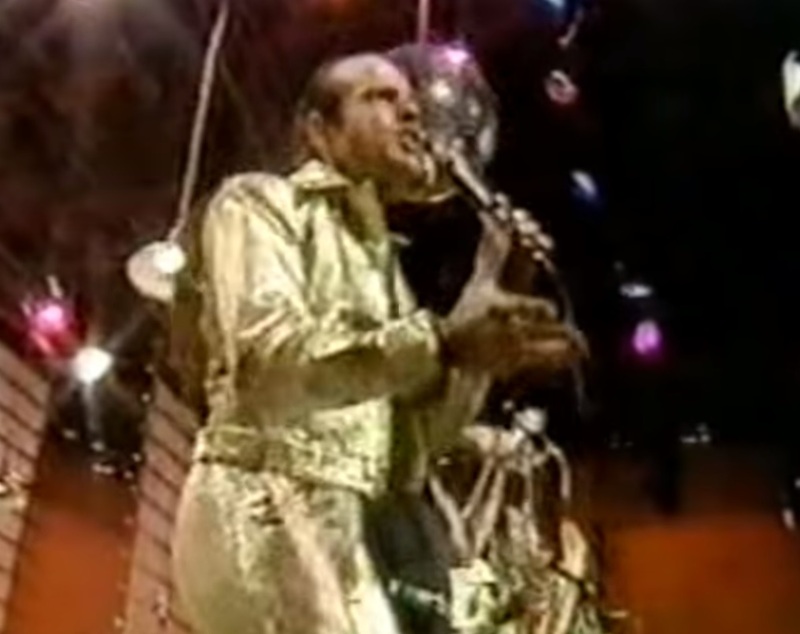 This Dave Garrett was a vocalist with Sha Na Na and performed with them at Woodstock. He also, according to his bio at the Sha Na Na dot com site, “owned Bendix Mouldings for 35 years and has recently retired splitting his time between New York and Florida. Dave was with the band from its inception in 1969 and only through 1970. On June 3, 2016 eleven of the dozen Woodstock performers were part of the Columbia University Alumni weekend celebration. Member Frederick “Dennis” Greene had died in 2015. 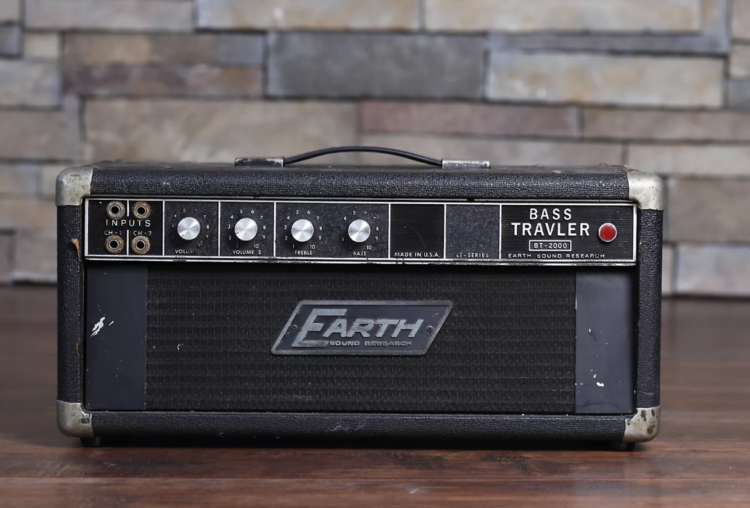 A Revolvy site article states that Garrett, “ran Earth Sound Research, a Long Island-based musical instrument amplifier company, during the 1970s.” The Farmingdale company closed in the early ’80s. It may have closed because of its use of very similar design to Peavey amps. If anyone has anything more about Dave, please comment. He deserves more than a few links that all seem to end with that he is in business in New York City.